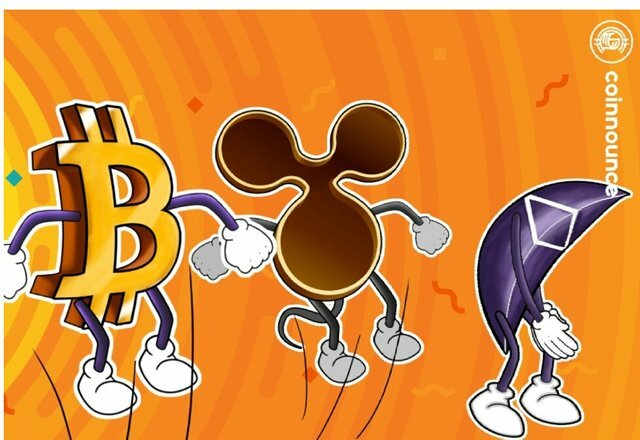 According to a recent news published in Coinbase, Ripple just overtake Ethereum (ETH). 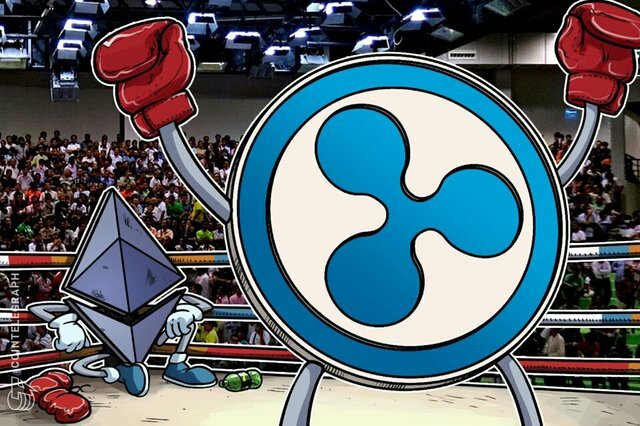 Now Ripple (XRP) becomes world's second largest cryptocurrency after it overtakes over Ethereum (ETH) market Capitalisation. Ripple successfully continue to its Bullish explosive run for today. Today it has a huge gain against USD. Its price increases from $0.48 to $0.60 within a 24 hr interval. According to the news published this huge price surge is due, after its Xrapid lunch. It's a great News for ripple investors. After a long headache and many rumours, ripple gets its motion in the Cryptocurrency markets.